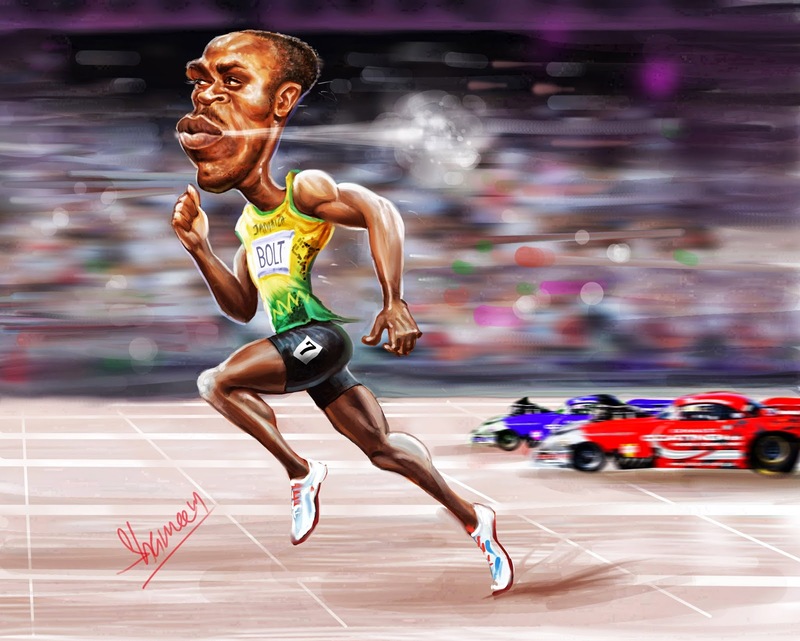 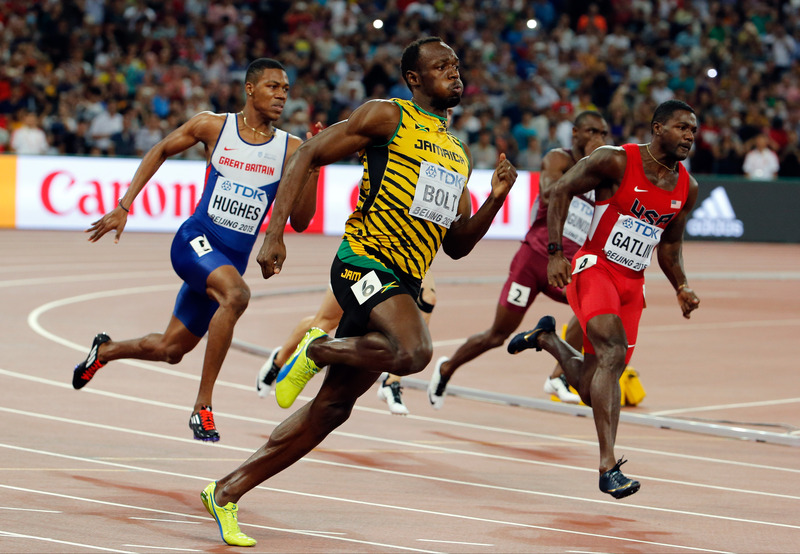 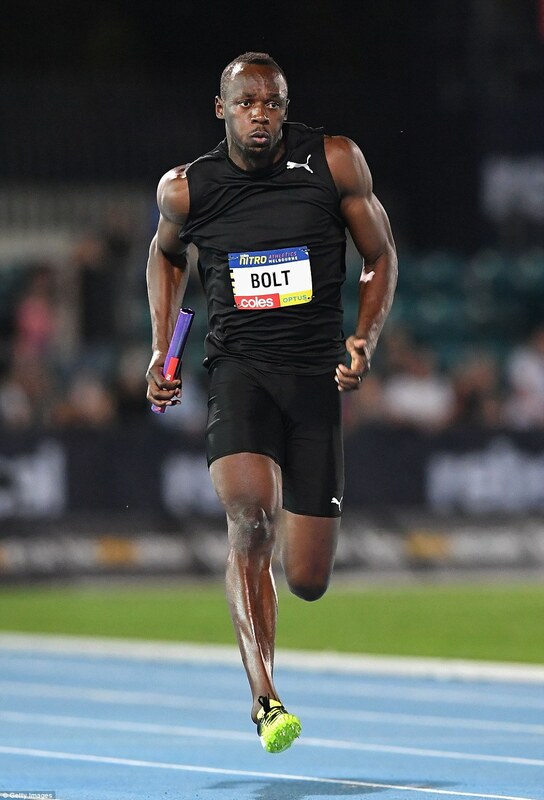 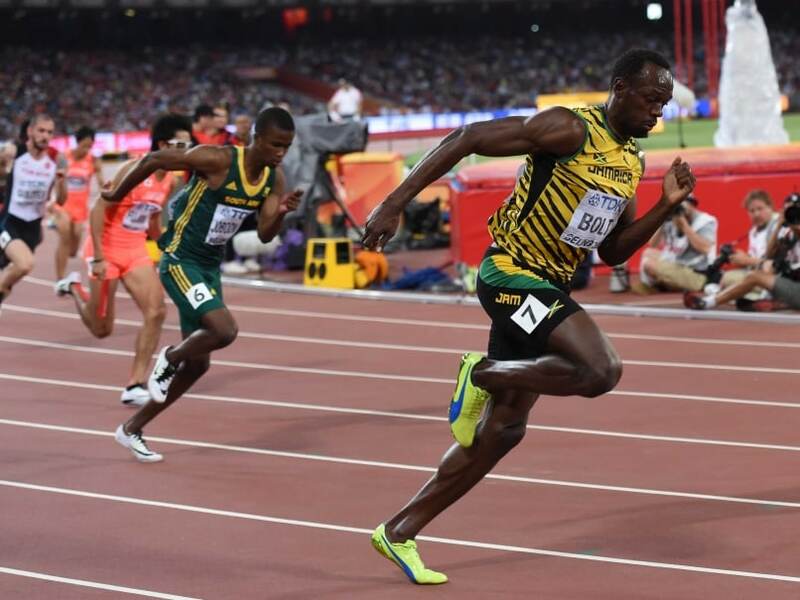 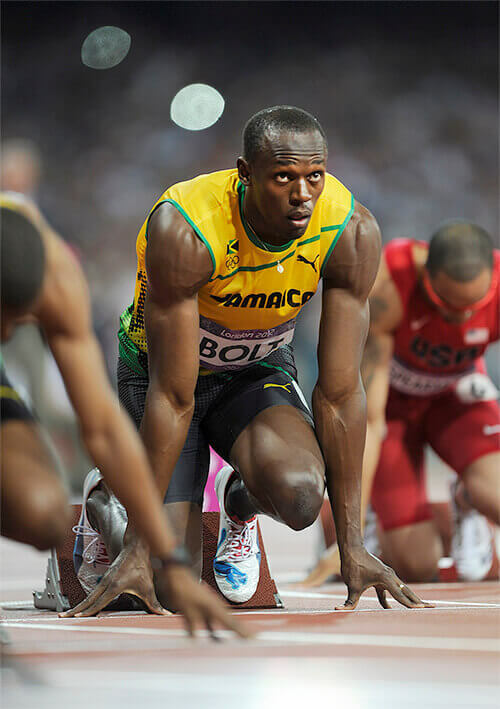 As the reigning 200 m champion at both the World Youth and World Junior championships, Bolt hoped to take a clean sweep of the world 200 m championships in the Senior World Championships in Paris. 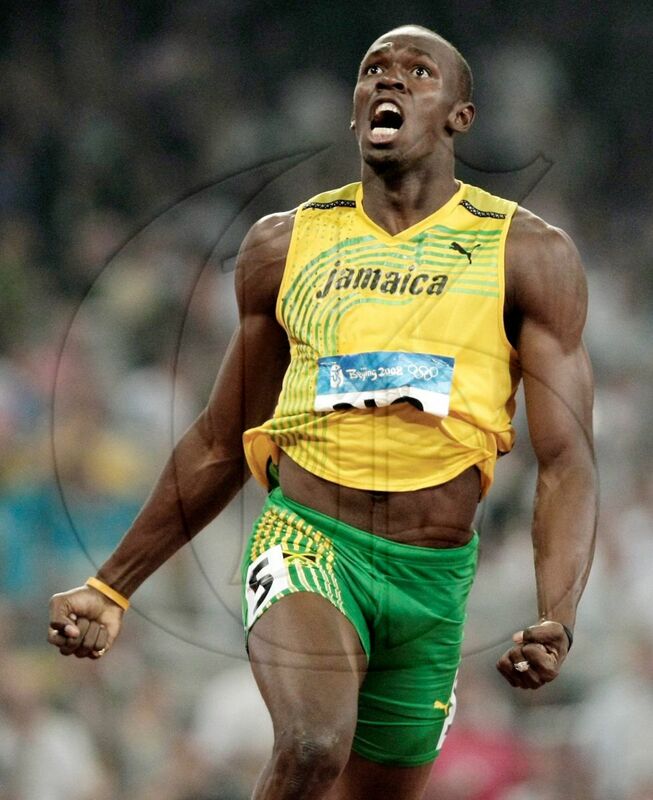 He beat all comers at the 200 m in the World Championship trials. 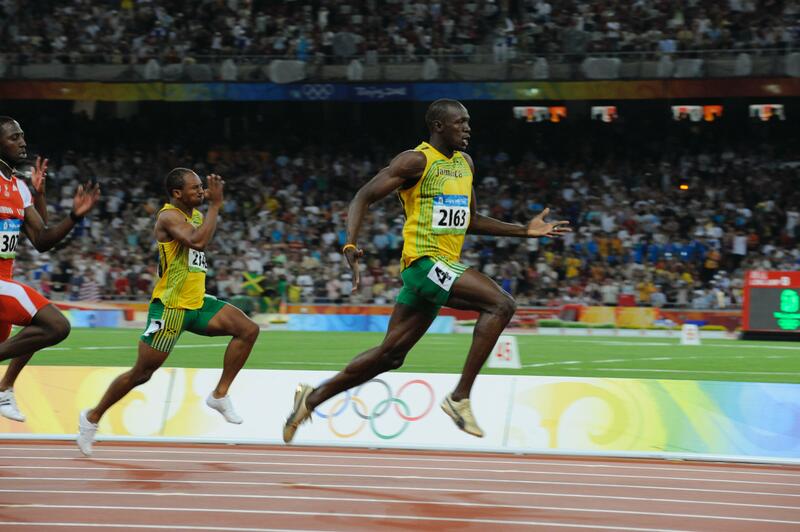 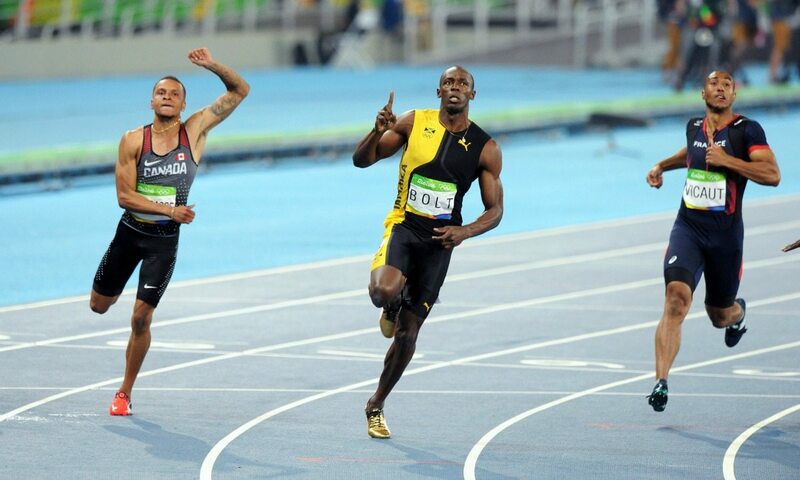 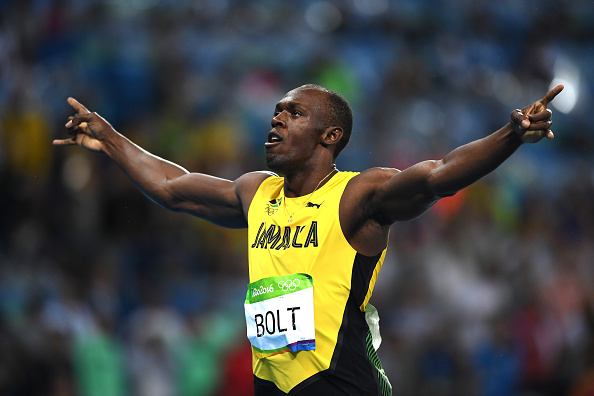 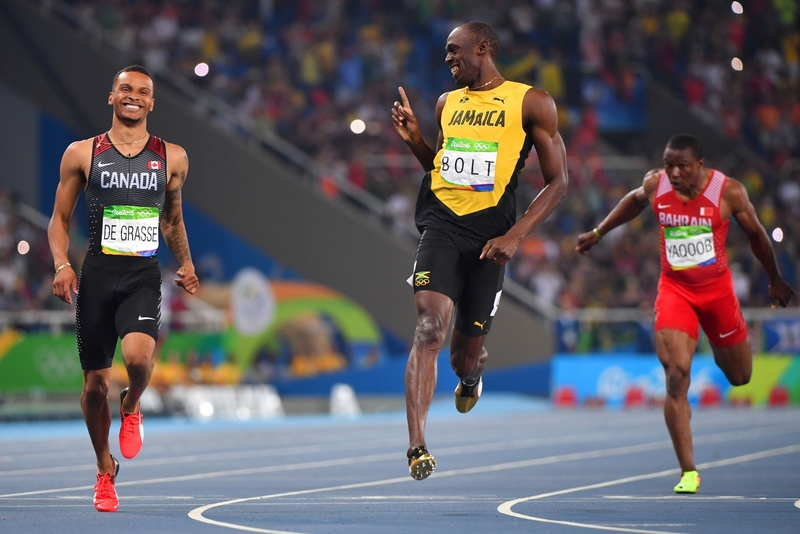 Bolt was pragmatic about his chances and noted that, even if he did not make the final, he would consider setting a personal best a success. 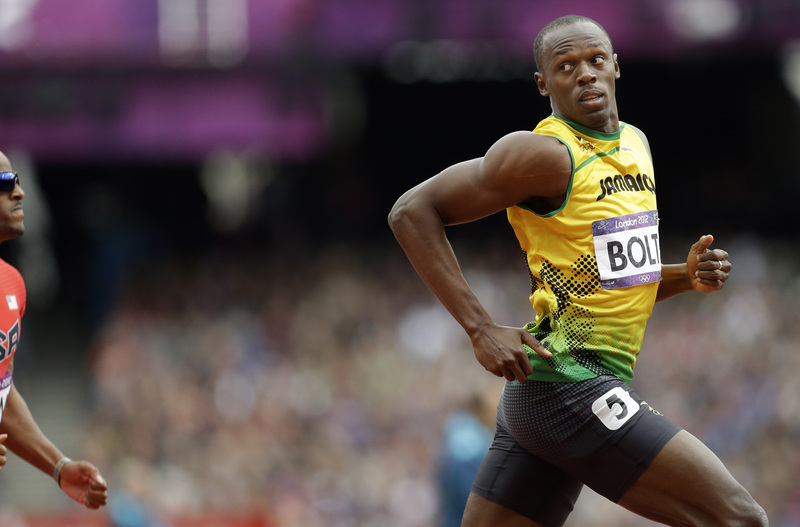 However, he suffered a bout of conjunctivitis before the event, and it ruined his training schedule. 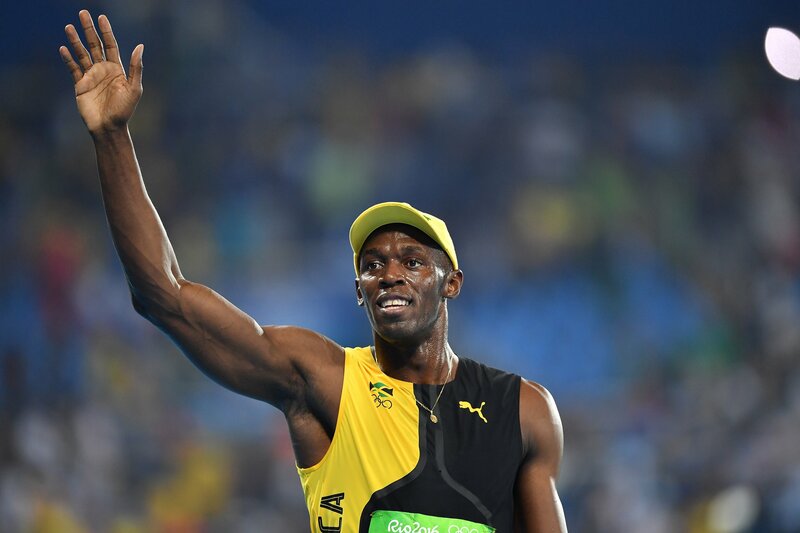 Realising that he would not be in peak condition, the JAAA refused to let him participate in the finals, on the grounds that he was too young and inexperienced. 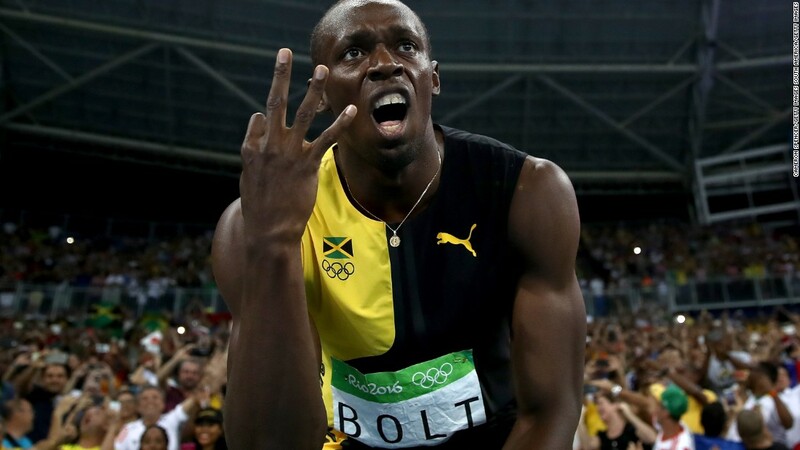 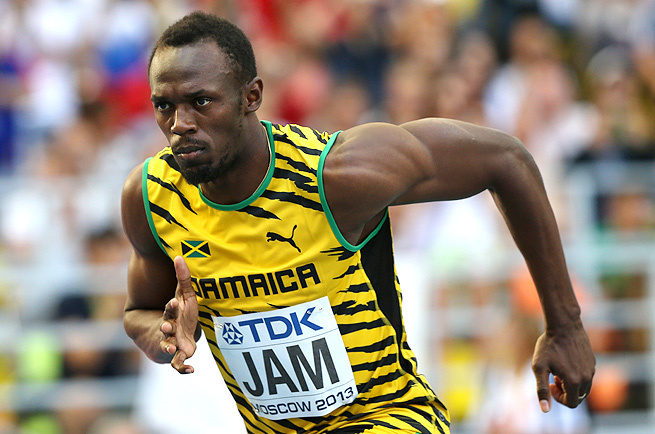 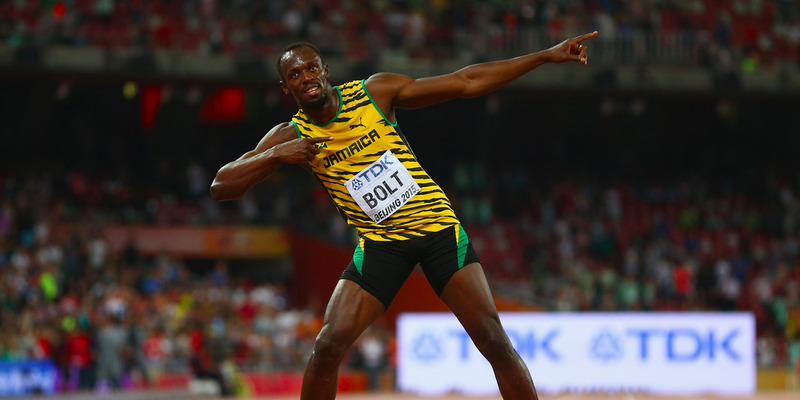 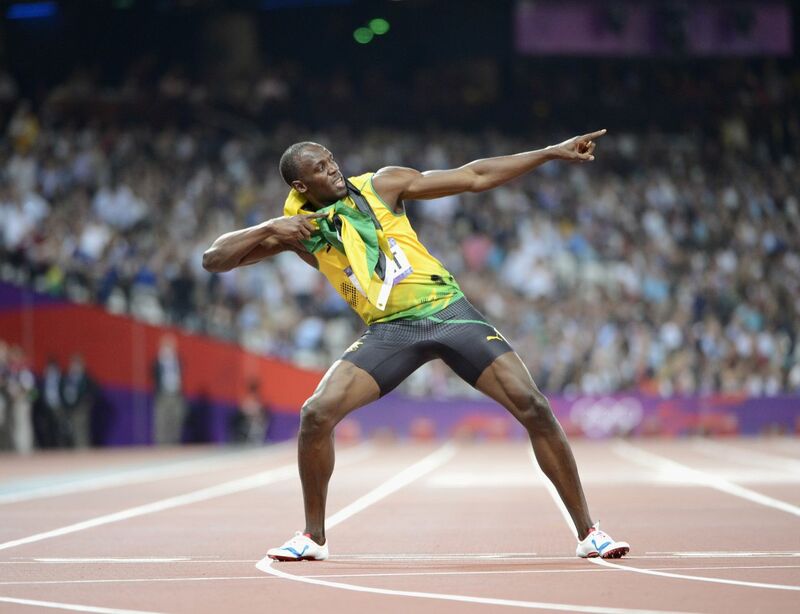 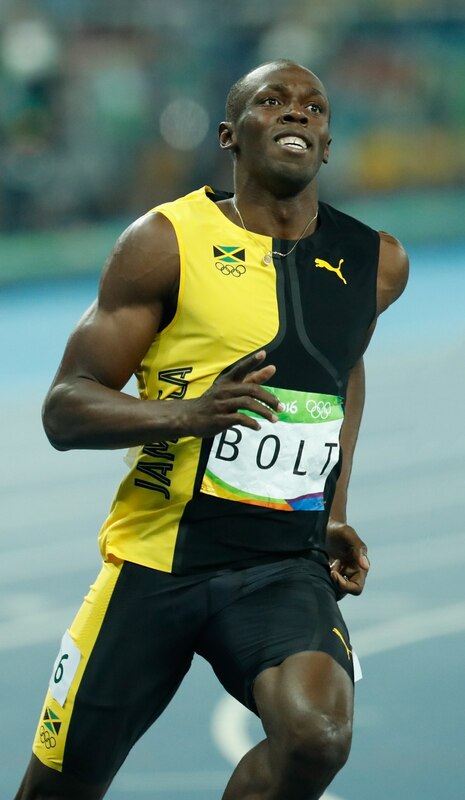 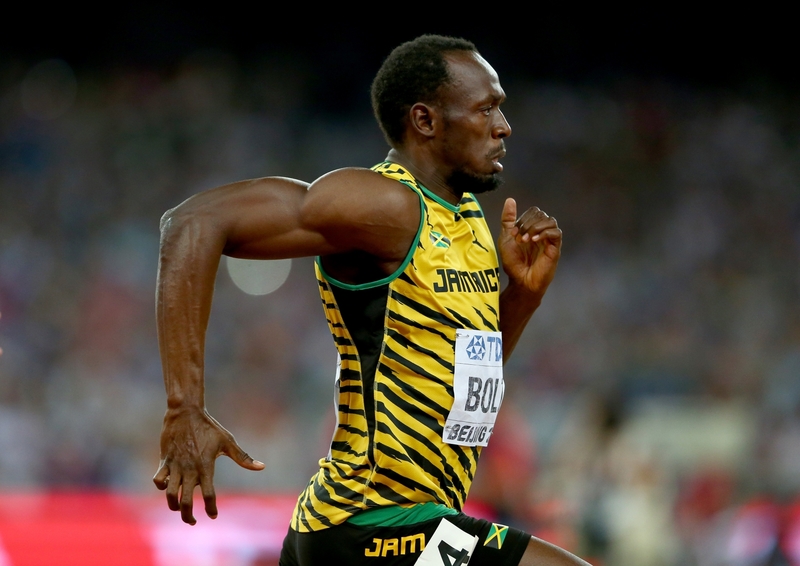 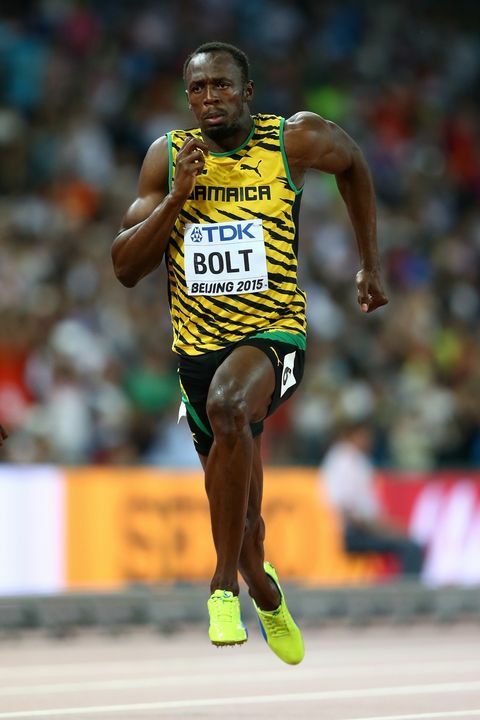 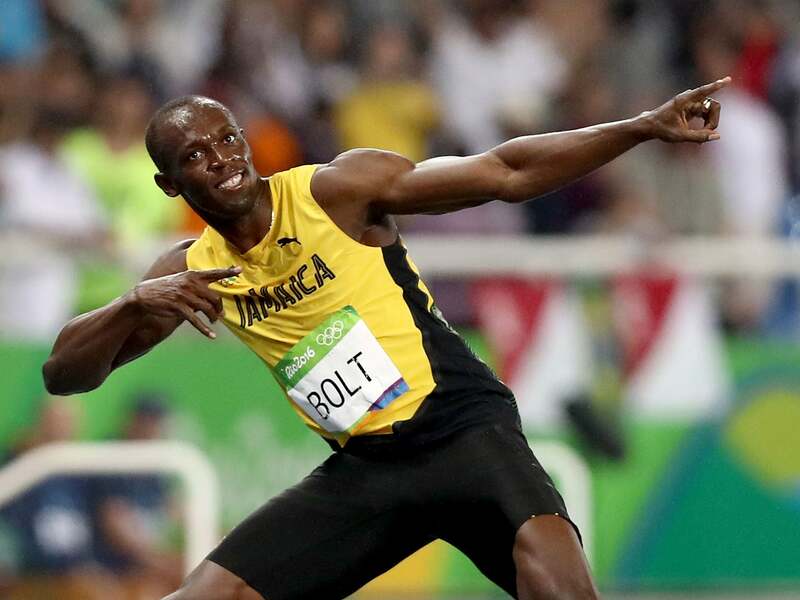 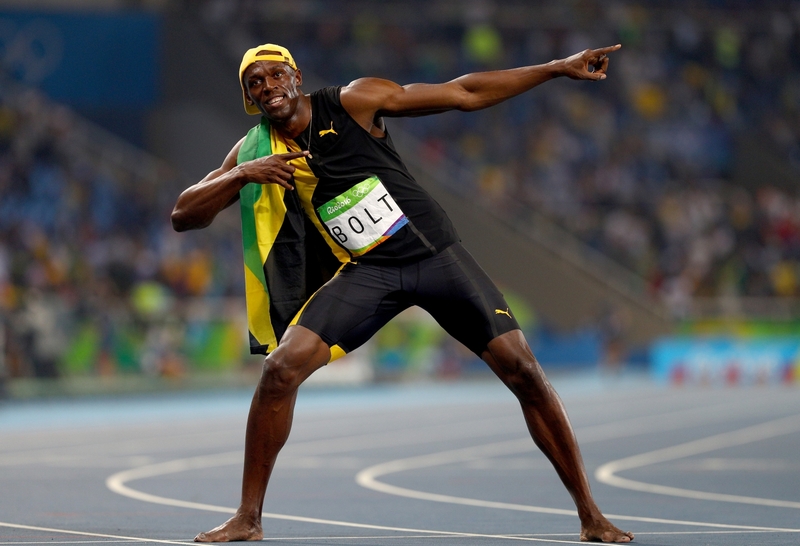 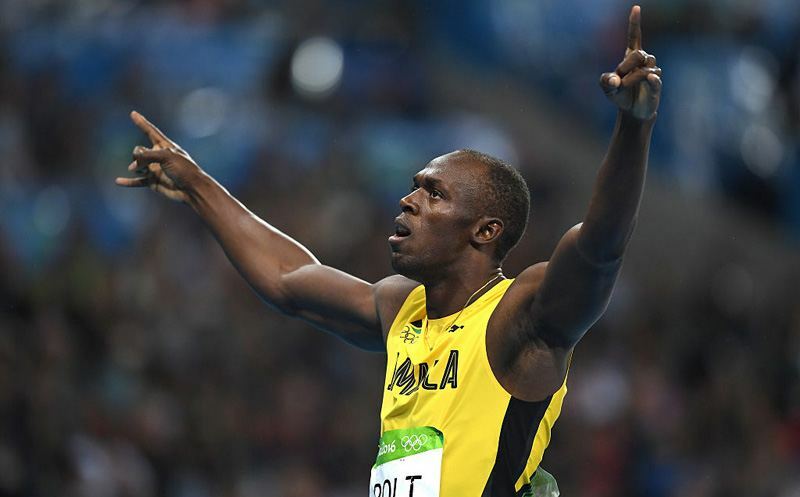 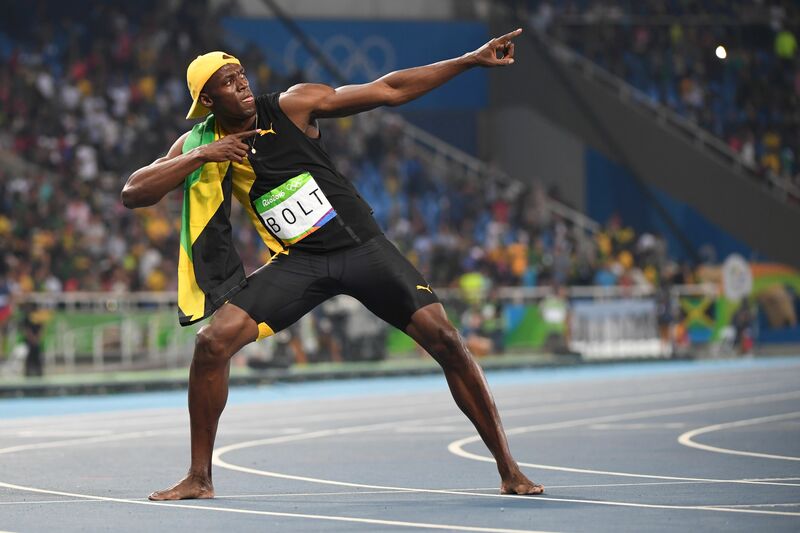 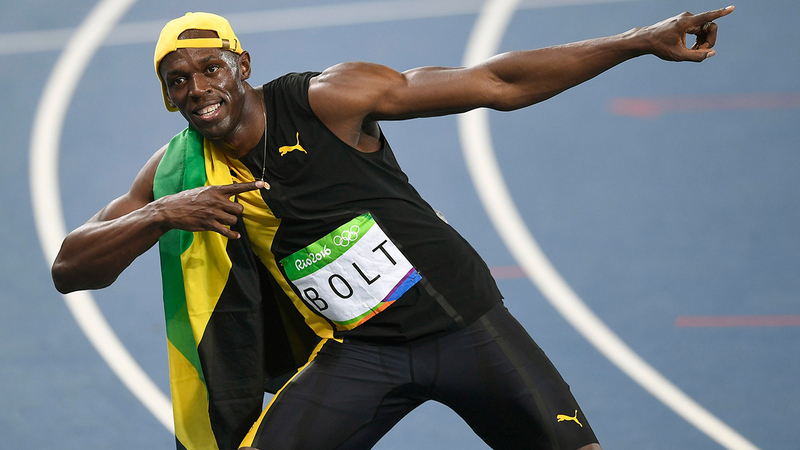 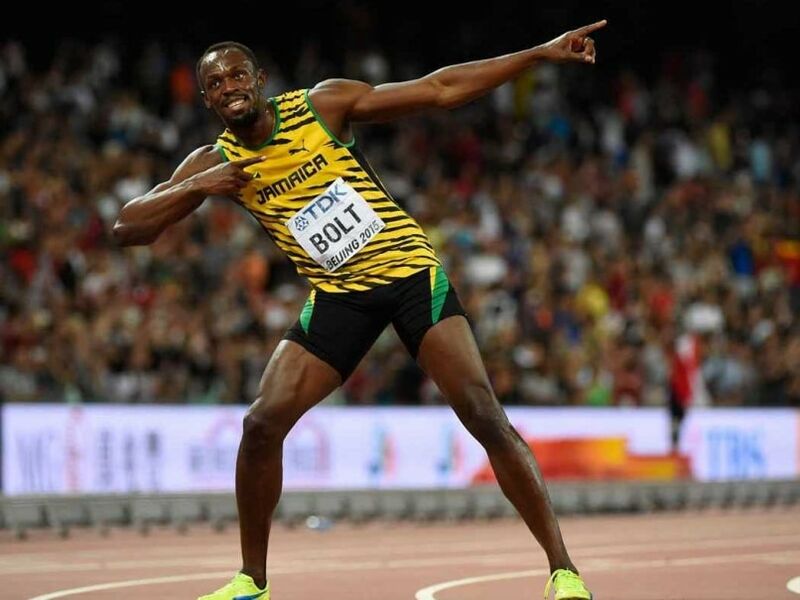 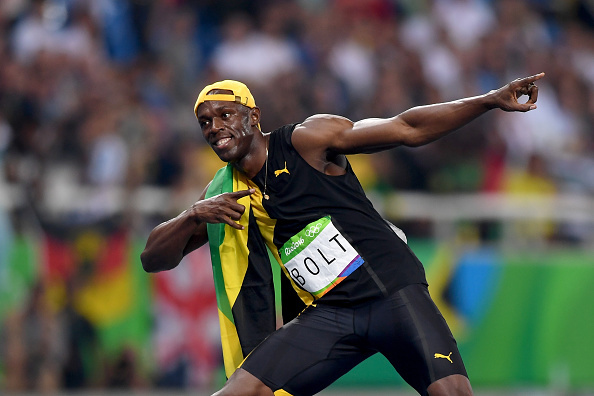 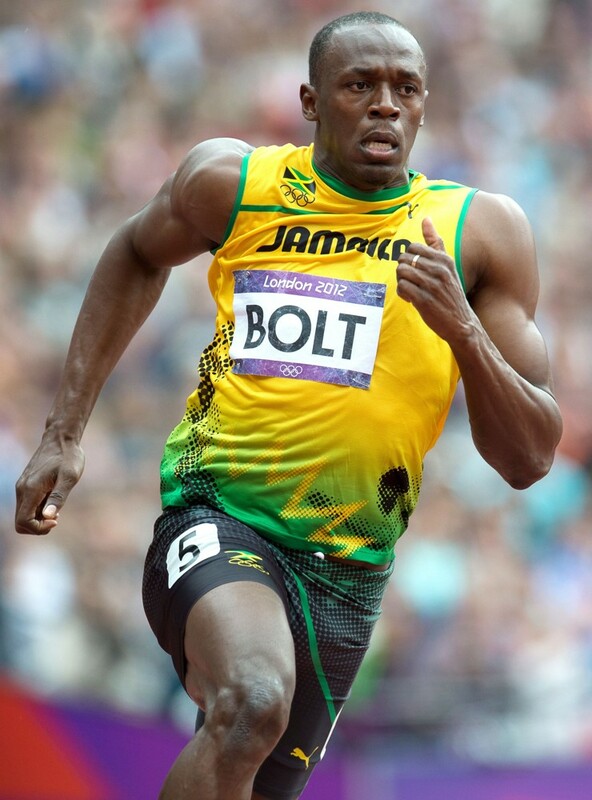 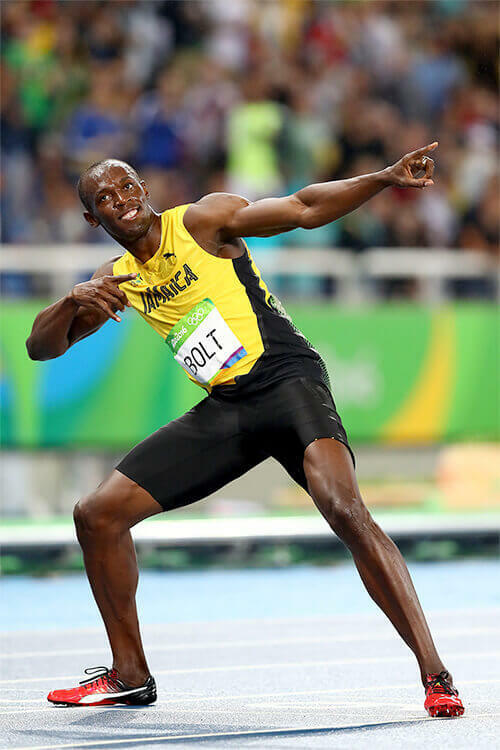 Bolt was dismayed at missing out on the opportunity, but focused on getting himself in shape to gain a place on the Jamaican Olympic team instead. 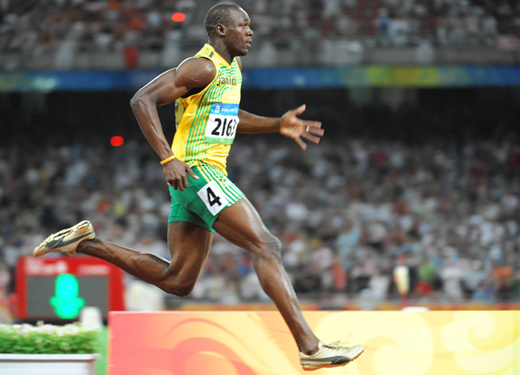 Even though he missed the World Championships, Bolt was awarded the IAAF Rising Star Award for the 2003 season on the strength of his junior record-equalling run.